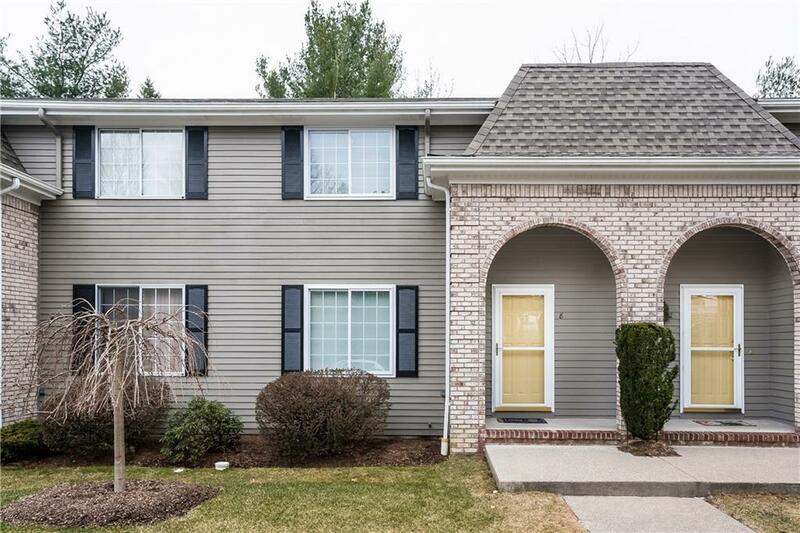 Well maintained townhouse in great Smithfield location close to 295, Dave's Market and all of the conveniences of Smithfield Commons! 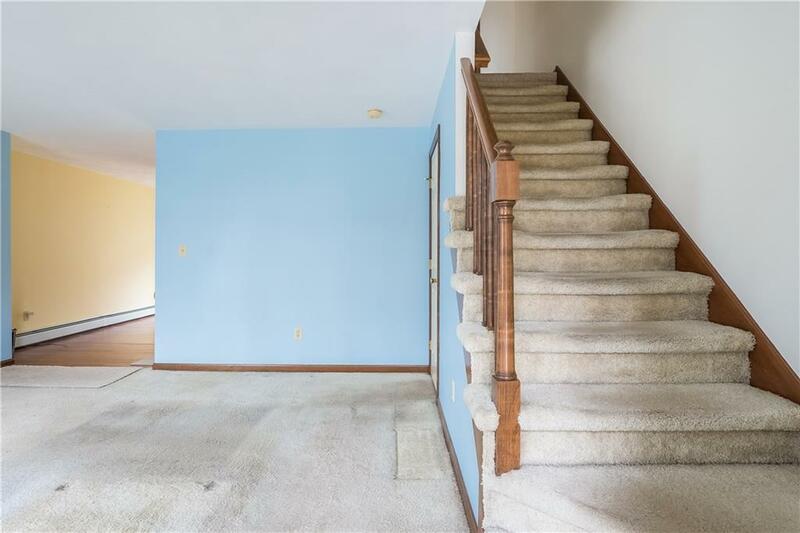 The main level has a nice, open floor plan with a half bath for guests and a spacious living room that opens right into a large kitchen & dining area. The dining area has sliders to a patio area overlooking a nice yard. The second floor features two generous sized bedrooms and a large bathroom with an oversized vanity, tub with shower and a big linen closet. 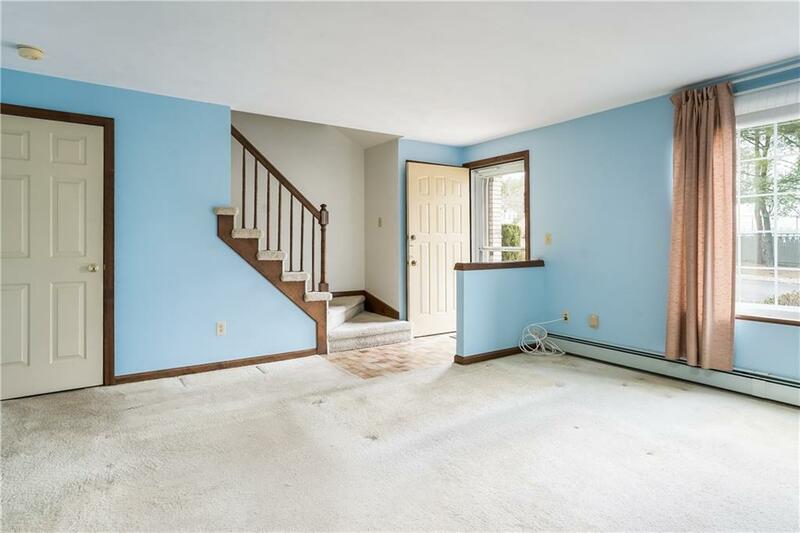 The unit also has a full basement that provides an incredible amount of additional storage. 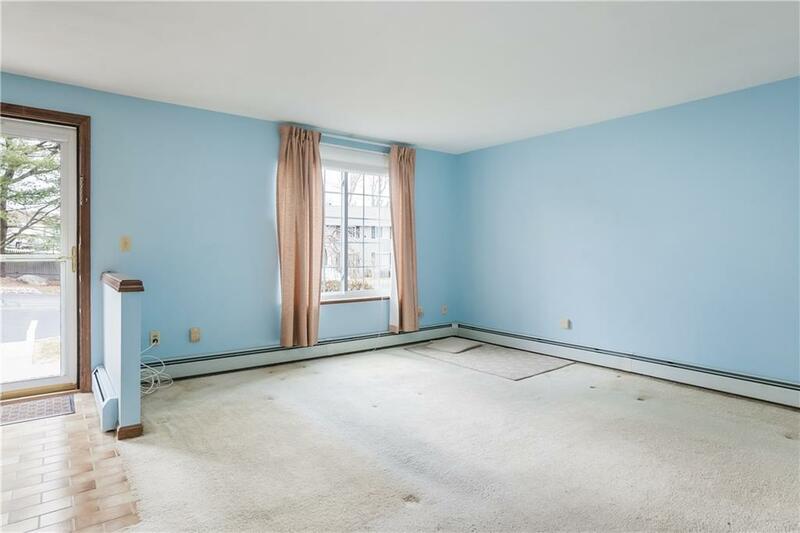 This condo has the feel of a single family home with none of the maintenance!